Emergency situations are stressful for everybody. That’s true whether you’re the person who’s being tended to. If you’re trying to get help for someone else. Or even if you’re the individual on the other end of the phone line. So when 911 dispatchers receive a call, they need to be ready. They should be presented with a screen that’s ready to go with the questions they need to ask callers. They should calmly but quickly capture this information. They should then share that information with the relevant organizations, people, and systems. And they should keep the caller on the line until emergency personnel arrive on the scene to take over. That may seem rather straightforward. But it’s harder than it sounds. 911 operators need to keep a cool head. They need to make sure the information they record is accurate. And they need to deal with a wide array of situations – everything from childbirth to CPR to heart attacks to shooting situations. So the lists of questions operators need to ask is often lengthy, so they and first responders can understand and address the situation to the best way possible. 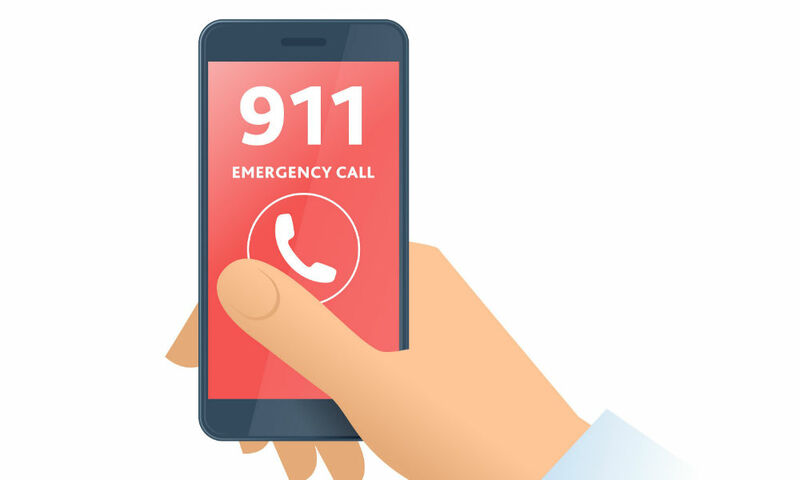 In addition to providing emergency call center personnel with ease-to-use interfaces and appropriate and targeted questions to ask, organizations also can encourage or require these individuals to get special accreditation, provide them with training, and use call recording to do quality assurance and related coaching.